Do You Need To Install Bollards? Whether you are running a business, building a home of your dream or just thinking about the traffic control in your surroundings, bollards are always a good idea! 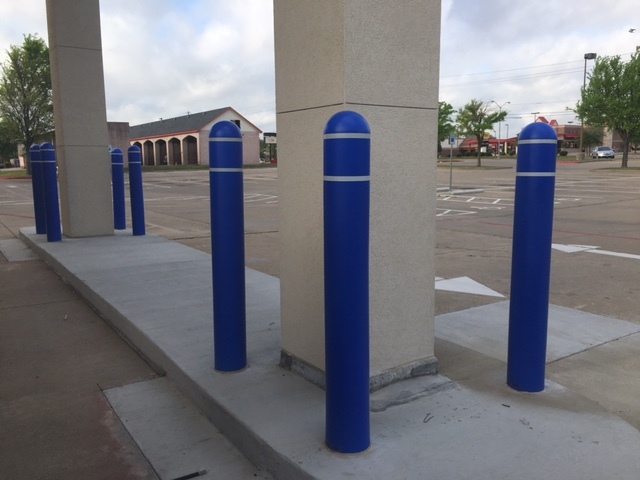 We reached out to Jerry with Parking Lot Striping Fort Worth on how to best install bollards, and the types of bollards to install. First of all, bollards establish important visual signs for drivers, giving them the information about where they can drive and park, and where they can not, which helps us create a better environment for safer and more responsible driving. Other than that, decorative bollards improve the visuals and aesthetics of our building and landscapes and make it look safer and more appealing. Do You Need A Handyman In Your Life? 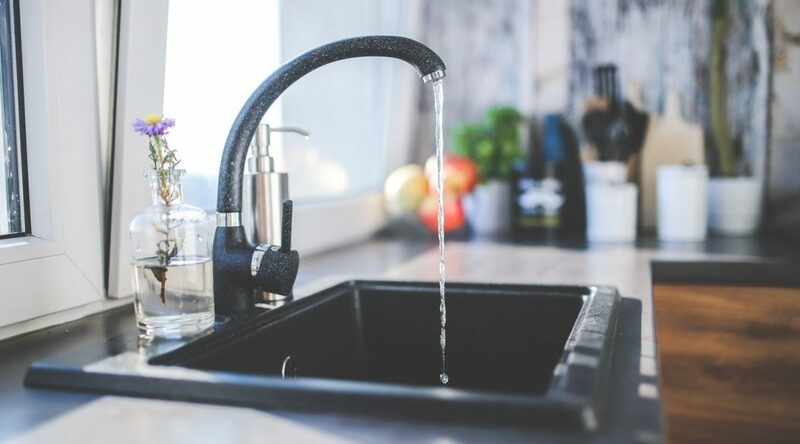 Sometimes, even when a job around the house is simple, you just can’t do it alone, or you just don’t have the time to get it done. That’s when it’s a perfect moment to hire or contract with a handyman. Getting your entire to-do list completed doesn’t have to be a chore you put off for another day. DIY isn’t always for everyone. Sometimes it’s nice to hire a semi-professional who knows what they are doing. 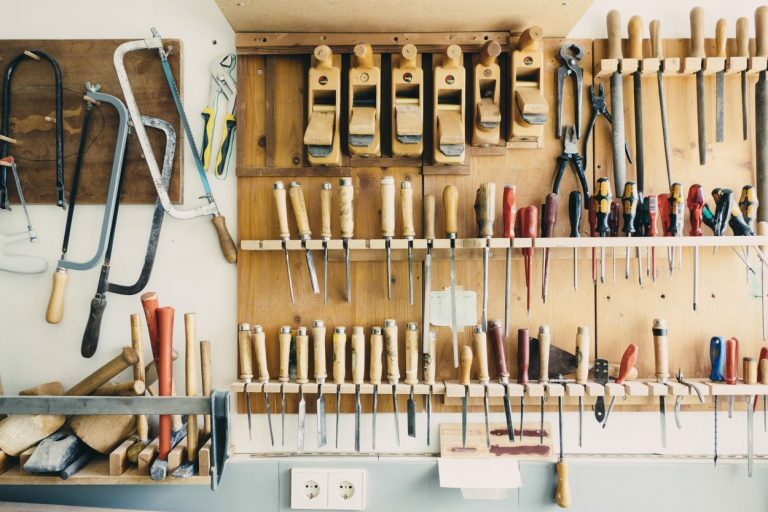 Seeking out handyman services is a great way to get these tasks done without straining your own back or time. 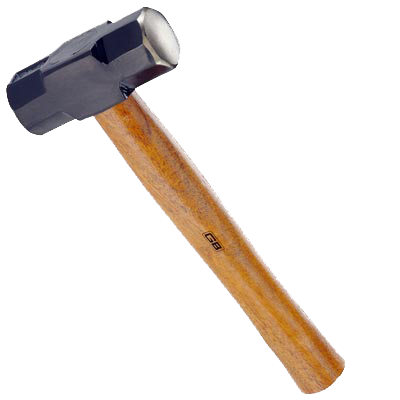 If you cant do this DIY project, you must not have a big enough hammer.